Dr.h.c., University of Geodesy and Cartography, Moscow, 1994.
of the Austrian Academy of Sciences and of 10 foreign Academies. 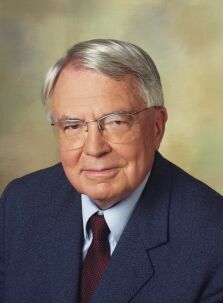 1998 -- 2006: President of the International League of Humanists. (with B. Hofmann-Wellenhof) Physical Geodesy, Springer-Verlag, Wien-New York, 2nd ed., 2005 (translated into Japanese).